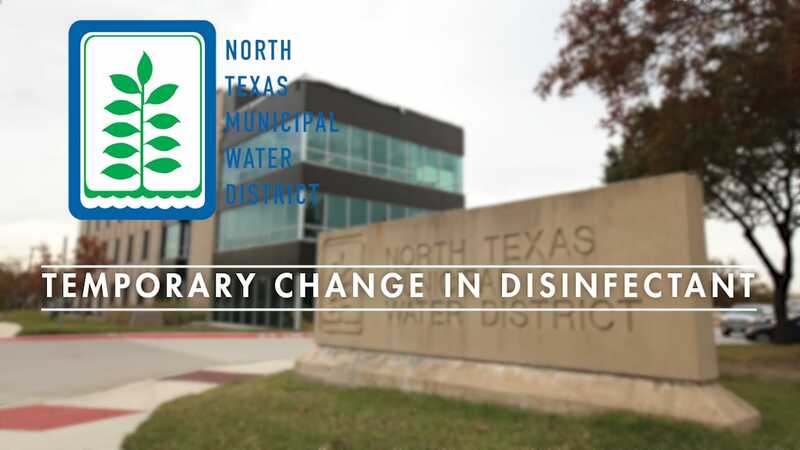 For NTMWD and many of the municipalities we serve, October begins a new fiscal year. 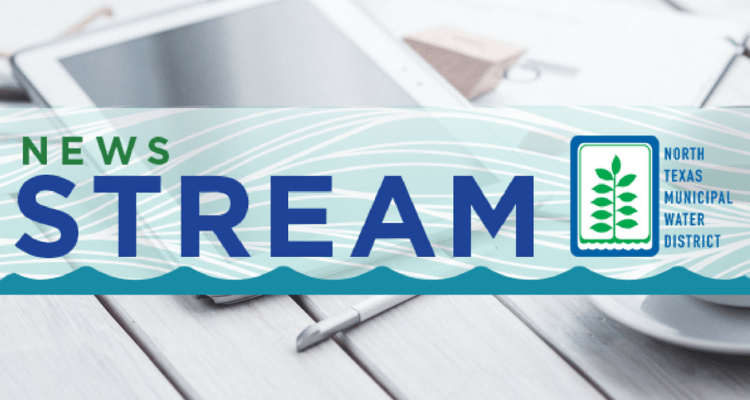 This month’s News Stream features a message from our Executive Director, Tom Kula with a quick overview of some major achievements and a look forward to what the new year has in store. 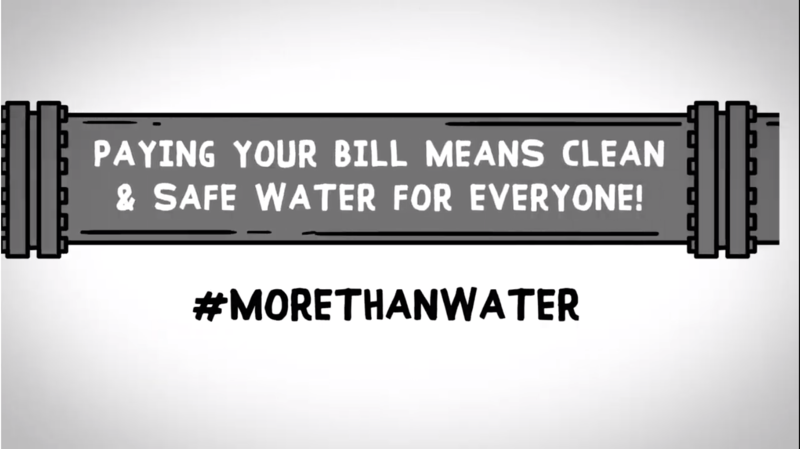 We’ve also got links for the FY19 Budget and Rates fact sheet, new infographics and an informative video about how water rates pay for #MoreThanWater. 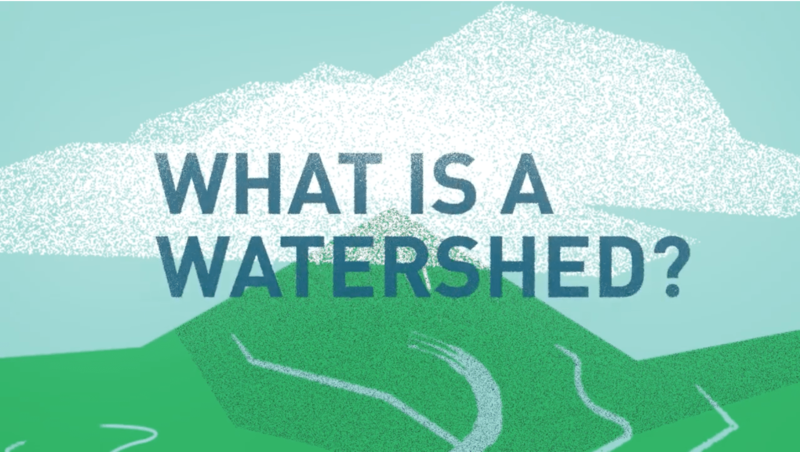 There are also several resources from around the industry to help raise awareness about the #ValueOfWater and how everyone can do their part to conserve this precious resource. 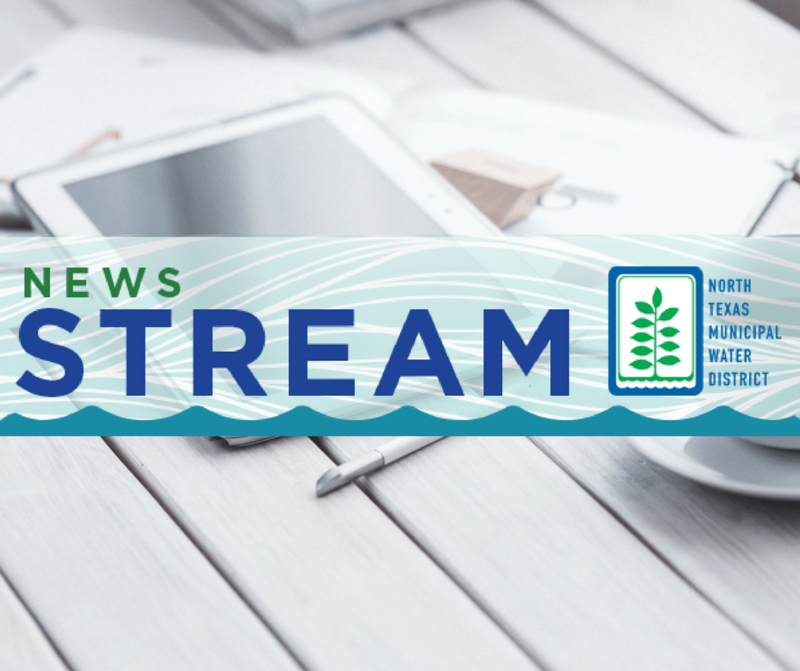 Read the full News Stream on line or download a pdf version at the link below. 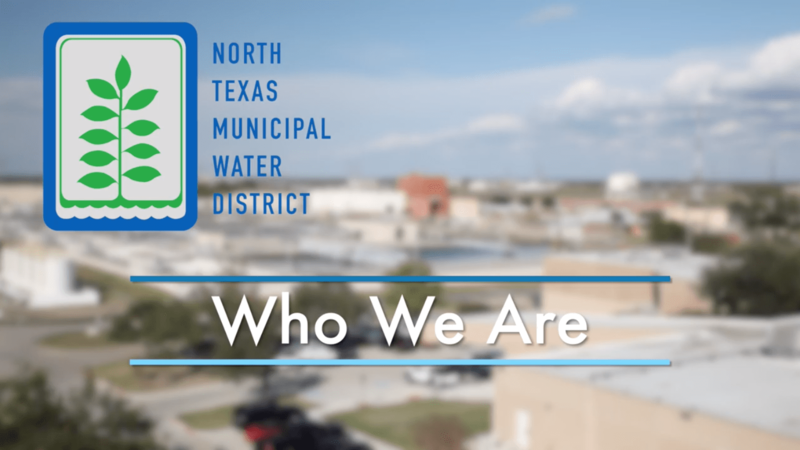 Share this newsletter with your friends and colleagues. Not a subscriber? 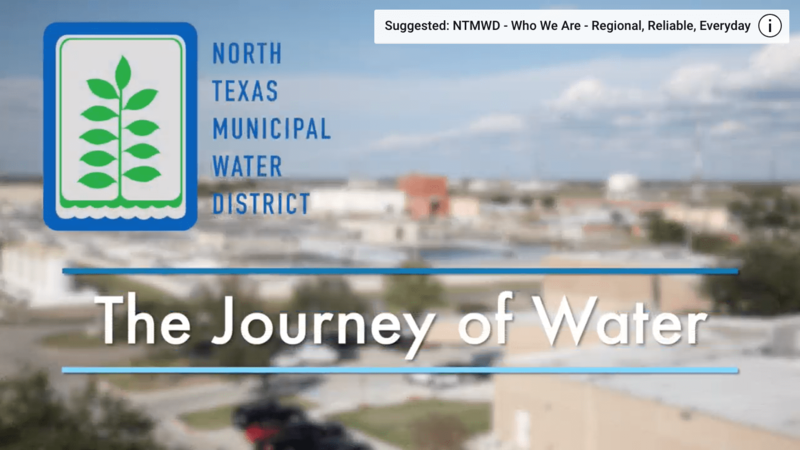 Sign up now to receive this monthly newsletter from NTMWD and stay in touch with all the latest information.